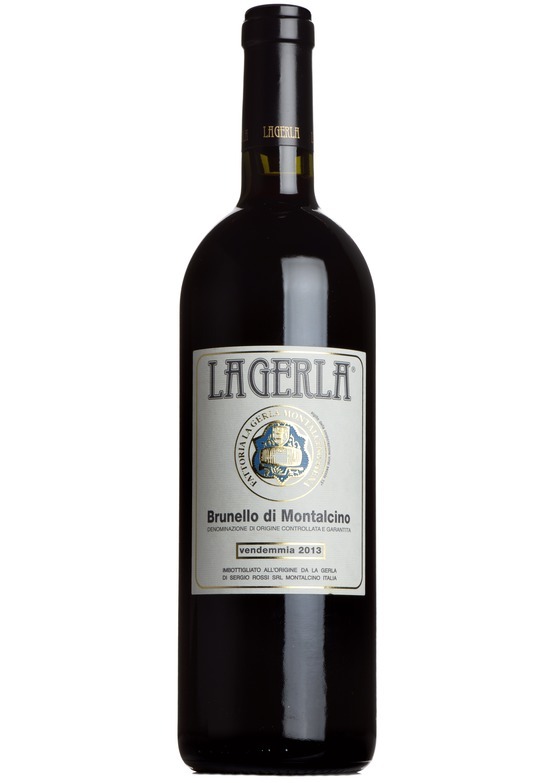 La Gerla's Brunello has lots of ageing potential, but is so easy to drink now. The youthful weight and structure are masked by the warm, ripe, velvety, almost hedonistic black-fruit texture of the palate. Unfurls slowly in the glass to reveal an ethereal perfume violet and iris aromas enhancing the warm forest fruit and subtle woodsmoke characters..